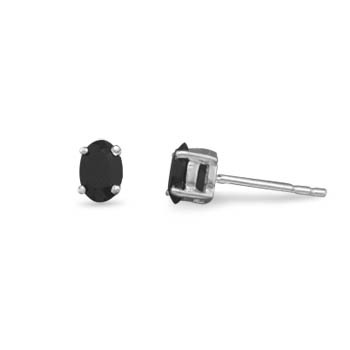 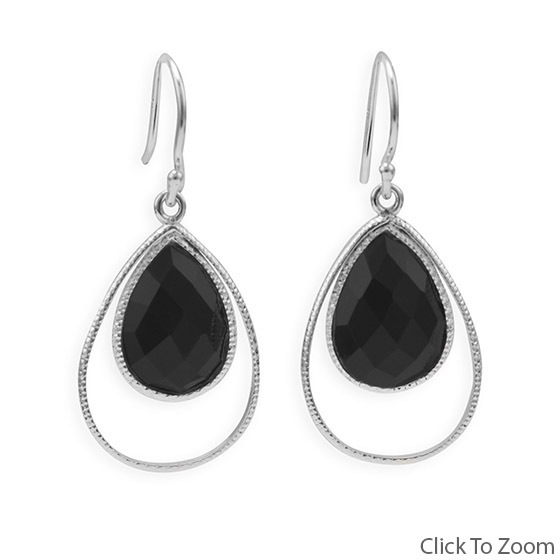 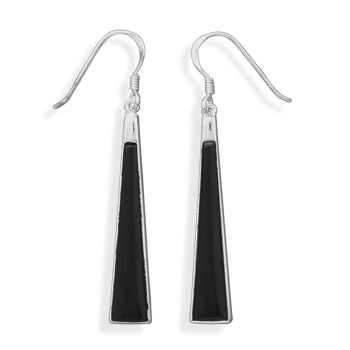 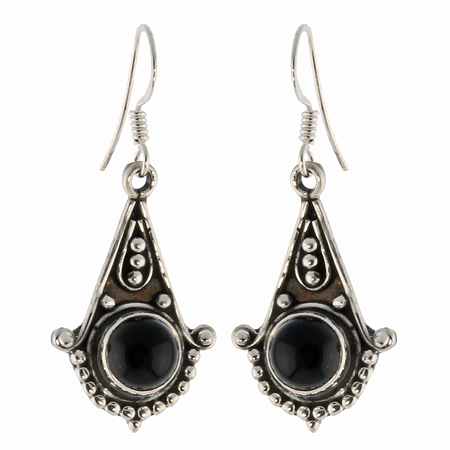 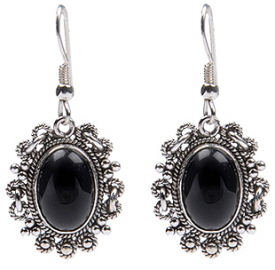 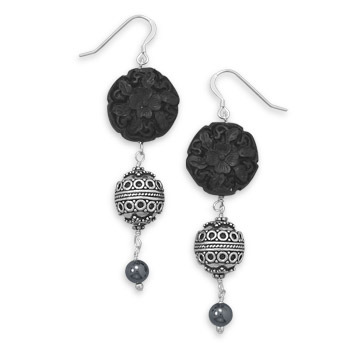 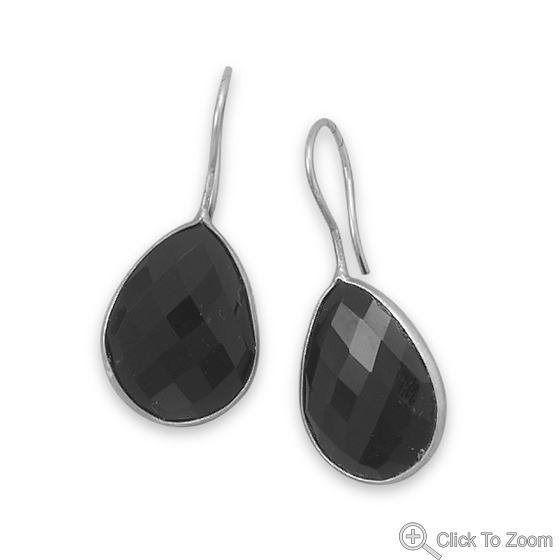 A unique collection of all black beads earrings and black gemstone earrings in sterling silver. 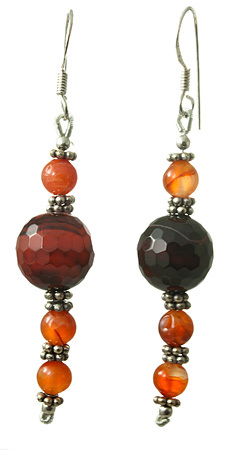 You will find hematite, spinel, onyx, jasper and many other natural stone beads and gemstones. 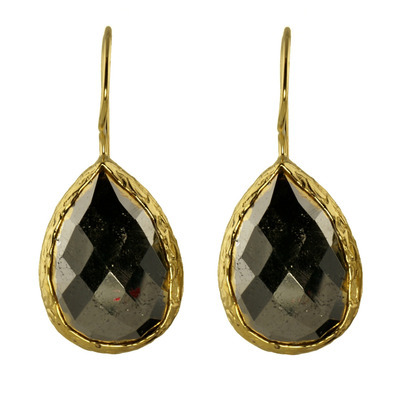 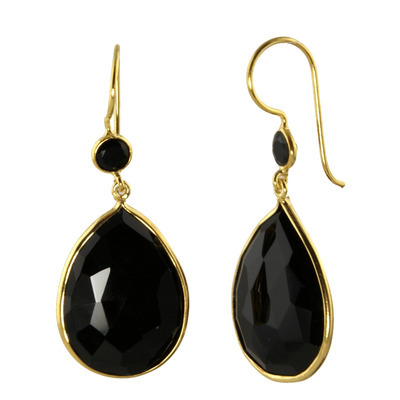 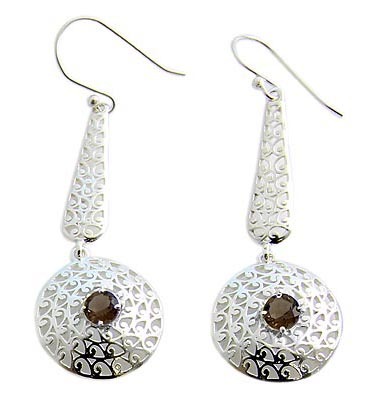 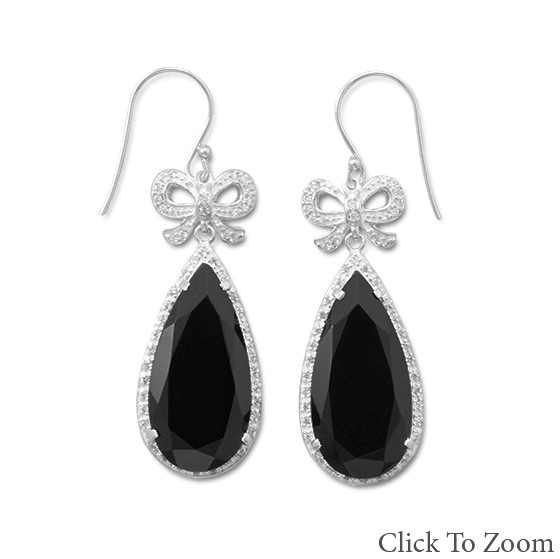 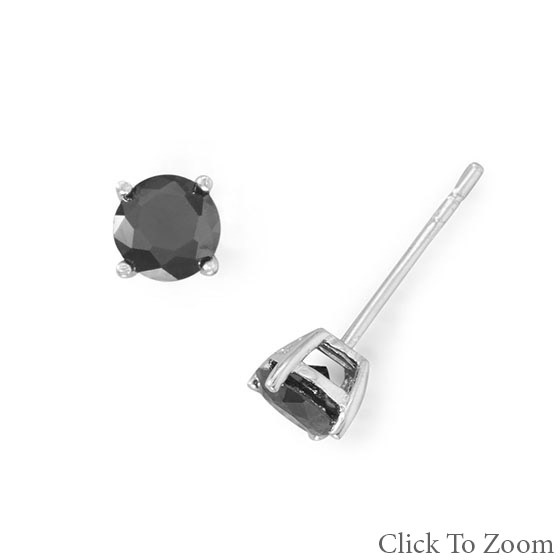 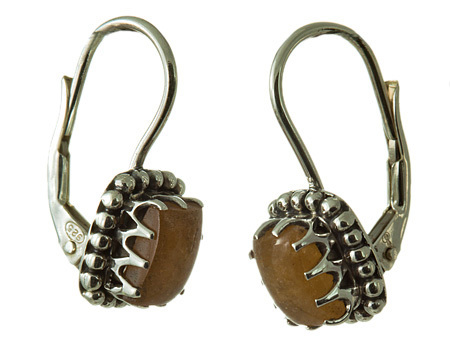 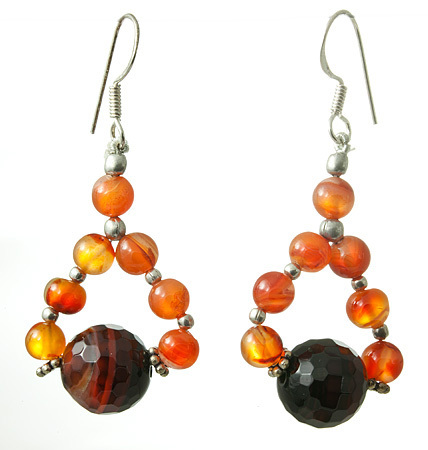 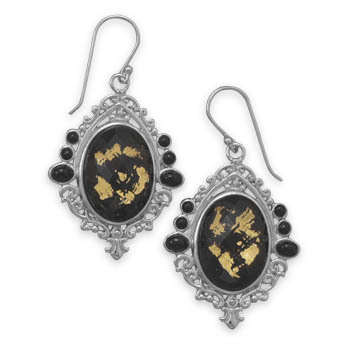 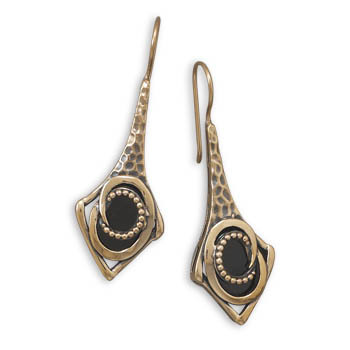 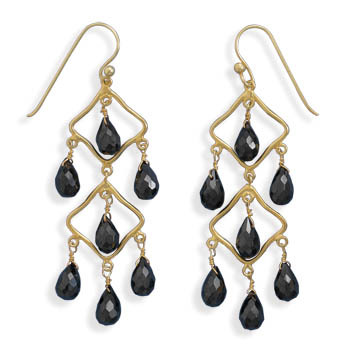 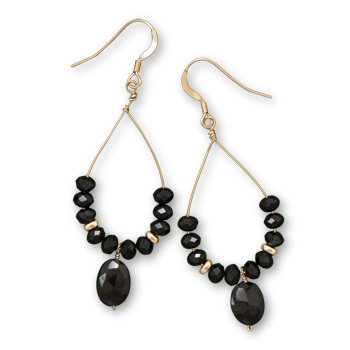 You can choose from a collection of popular styles like stud earrings, dangle earrings, chandeliers, etc.